Available in 8ft or 9ft sizes. 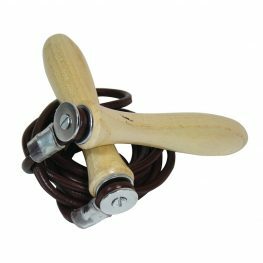 Why choose the Blue Skipping Jump Rope? 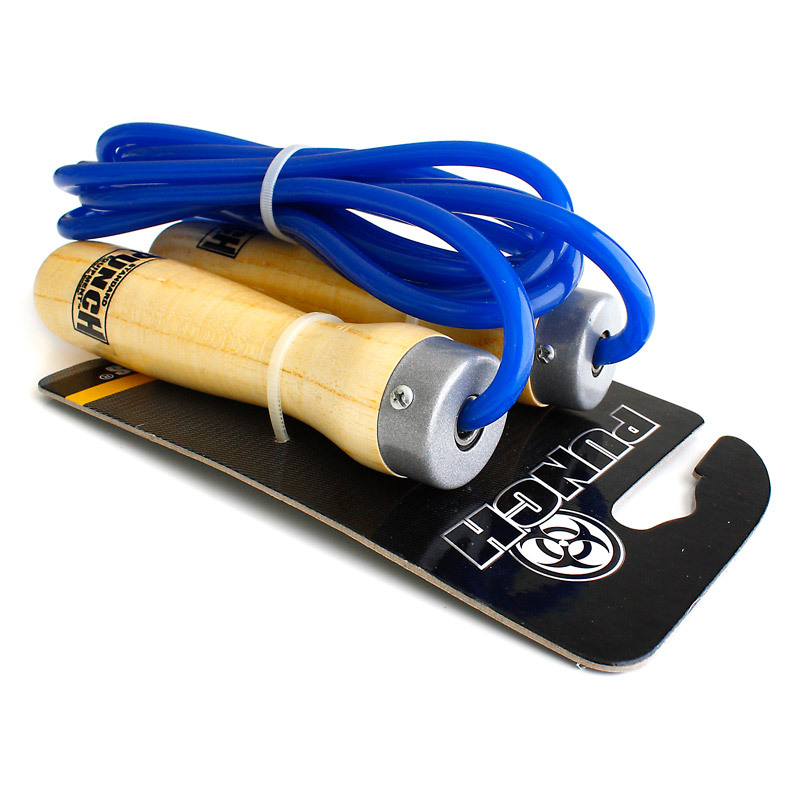 The Blue Skipping Jump Rope is ideal for jump rope workouts and exercises. 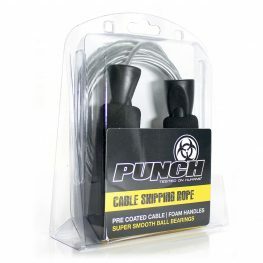 It’s a Synthetic rope with ball bearings.